Today, we will be introducing a pachinko machine of “Valvrave the Liberator”, originally a mecha anime series produced by Sunrise. 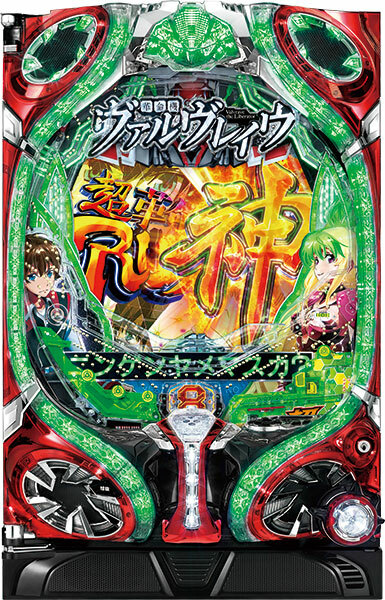 With this machine, player aims to win a “Revolution Rush”, a jackpot that is likely to continue. It’s not easy to get to “Revolution Rush”, but there will be a high expectation for a jackpot once the player reaches it!! Also, the songs vital to this anime called “Preserved Roses” and “Revolution Dualism” by Nana Mizuki and T.M. Revolution are loaded as well!! These 2 songs will sure to excite the “Revolution Rush” even more. It is expected to make its debut in March. Let’s recap the anime by then!! It has already made its debut!Rush to the parlors now!! Today, we will introduce the latest pachislot machine of “Twin Angel” which is celebrating its 10th anniversary this year. Being a new pachislot series, new characters of Meguru and Sumire play an active role for this machine. But past characters will also make their appearances so that all fans can enjoy. As for the music, this machine is loaded with 60 songs including the songs from the past machines!! Also, this machine has the most number of renditions compared to the previous machines that it is loaded with lots of play elements. It is expected to make its debut in June. Let’s wait for its debut while watching its anime on TV!! 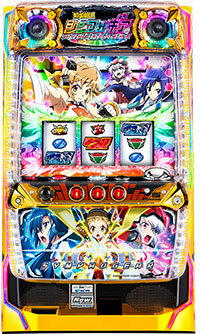 Today, we will be introducing a pachislot machine of a popular TV anime series, “Senki Zesshō Shinfogia Symphogear”. Its original work sets its plot in the near future of Japan, where girls wearing an armor called “Symphogear System” fights against an alien race known as “Noise”. 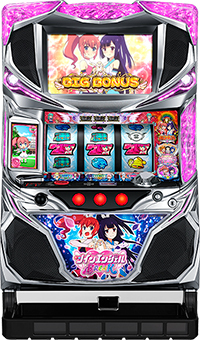 This machine uses a second series of this TV anime as a motif, and player gets to enjoy the battles of “Fighting Diva” just like in the original work. Also, player gets to listen to 37 songs sang by popular voice actors. It is expected to make its debut on August 22nd.Don’t miss it!! 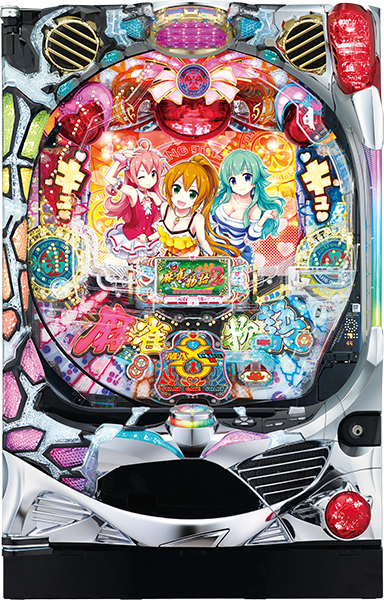 A pachinko machine we will be introducing today is the latest “moe” pachinko series of “Nekkyo! !Otome Festival”. 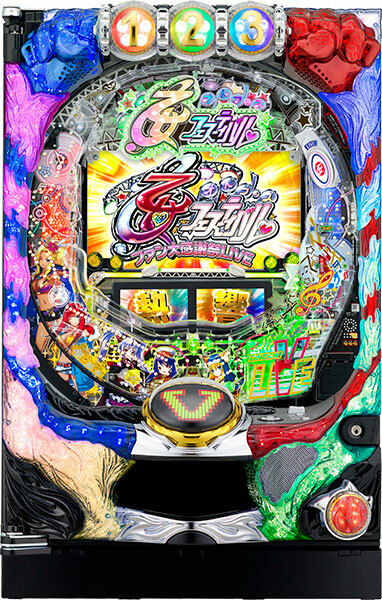 As well as the new characters, beautiful characters from Heiwa’s masterpieces such as “Sengoku Otome”, “Nangoku Sodachi” and “Mahjong Story” make their appears for this machine!! Characters from different titles form units, and a new tune is a sing and dance tune from each of the title, that it is a must play for the fans of “moe” characters!! Also, player should pay attention to the gorgeous line up of famous voice actors!! It is expected to make its debut on 21st of December! !Don’t miss it!! 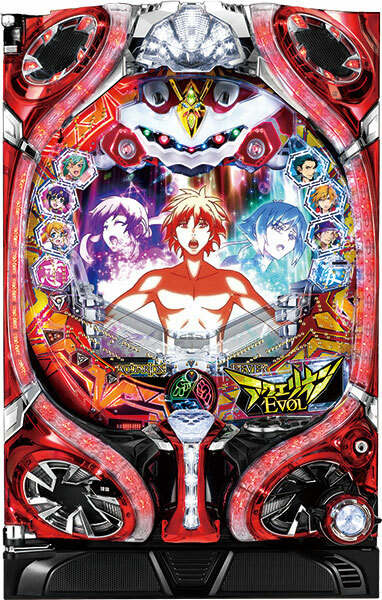 “Genesis of Aquarion”, an anime that have caused a social phenomenon with its commercials and music by the shocking phrase of “I want to coalesce with you”, is now coming out with its latest pachinko series!! This year is the 10th anniversary of Aquarion series. This machine, also being the commemoration work, is a successor to the first Aquarion, which was a smash hit. As for the rendition aspect, it bases itself with the “Aquarion EVOL”, aired in 2012, but with more evolvement. Coalescence renditions with multiple movable accessories are must see!! Players get to enjoy the feeling of exhilaration they have never felt before with the jackpot by coalescence rendition!! It is expected to make its debut in December.Do not miss it!! Today, we will be introducing “The Story of Mahjong 2” (Pachinko), the latest series of “The Story of Mahjong” which we have introduced its pachislot version in the past!! This series is known for its “moe” due to its characters’ cute charms. 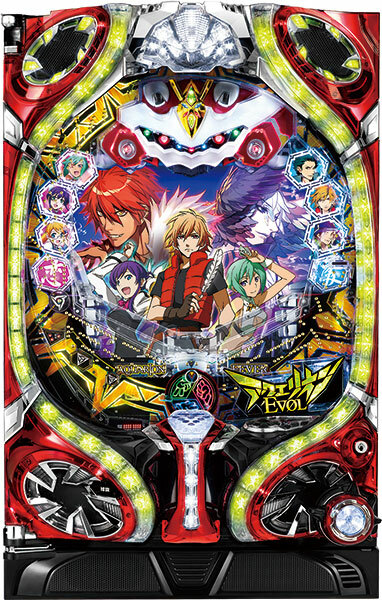 The story of this new pachinko machine is going at a new direction, and lot of new characters will make their appearances. As for the voices of characters, currently popular voice actors such as Ai Kayano was appointed!! You should pay special attention to “JUMPINGgirls”, the “mahjong idol” who shows mahjong by live performances and songs!! With new songs and dances by the “mahjong idol”, it is certain that you will enjoy the mahjong battles between your rivals with new excitement!! 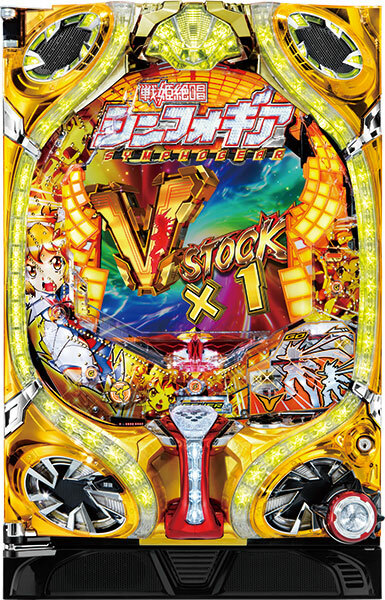 This pachinko machine will make its debut to pachinko parlor this April! !Let’s enjoy it along with its pachislot version!! 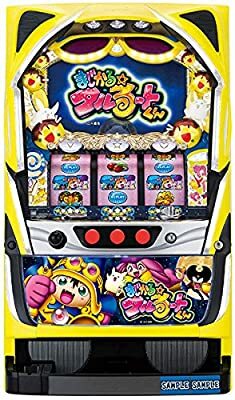 Today we will be talking about a pachislot machine based on the immensely popular Weekly Shonen Jump manga “Magical Taluluto”!! Laugh and cry at the story of the powerful takoyaki-loving warlock Taluluto, and the stereotypically perverted elementary school boy Honmaru Edojo who can’t exercise or study as they grow up together. Of course the heroine Iyona Kawai and Taluluto’s classmate Mimora make an appearance and the pachislot machine features animations that are faithful to the original manga and anime!! So collect a lot of takoyaki and aim for the jackpot! !